Award-winning Northwest poet and nature writer, Tim McNulty’s third poetry collection explores themes of family, friendship, work, and solitude — all within the larger context of the natural world. McNulty’s clear voice and attentive eye bring the people, landscapes, and creatures that inhabit these poems vividly to life. Tim McNulty’s third poetry collection explores the universal themes of family, friendship, work, and solitude, all within the larger context of the natural world. For McNulty that world embraces the mountains, rivers, forests, and coastlines of the Pacific Northwest where he has made his home for more than four decades. 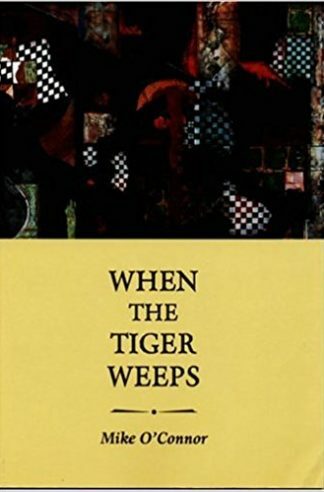 McNulty’s clear voice and attentive eye bring the people, landscapes, and creatures that inhabit these poems vividly to life. as the ground slips and rises beneath us. a glassy tongue imploding into whiteness. To the salmon it is a beckoning arm. no effort so seamlessly one with its element. coalesces in the salmon’s momentary flight. is the river’s heart made flesh. The salmon’s flight, a pulse. Tim McNulty is a poet, essayist, conservation activist, and nature writer. He was born and grew up in Connecticut’s Quinnipiac River Valley and attended Northeastern University and the University of Massachusetts at Boston. There he met poet Denise Levertov who inspired him with her powerful fusion of visionary poetics and political activism. Tim traveled throughout the West after college and settled on the Olympic Peninsula in 1972. He lives with his wife, Mary Morgan, in the foothills of the Olympic Mountains above the Dungeness and Graywolf rivers. A passionate spokesman for the wild, Tim remains active in the Northwest environmental community. Tim’s poems, essays, criticism, and articles on nature and conservation have appeared in numerous publications in the U.S. and abroad. His natural history writings have been translated into German, Chinese, and Japanese. He reads, lectures, teaches, and conducts workshops throughout the Northwest. Tim is the author of nine books of poetry and eleven books of natural history. He has coauthored, with photographer Pat O’Hara, an award-winning series of books on national parks. Tim’s Olympic National Park: A Natural History, which won the Washington Governor’s Writers Award, has just been reissued in a new revised edition by the University of Washington Press. His Washington’s Mount Rainier National Park, which won the National Outdoor Book Award, is available from The Mountaineers Books. Tim’s poetry is available from Pleasure Boat Studio: A Literary Press. Tim McNulty is the author of several volumes of Pacific Northwest natural history, including wonderful incantations on Washington s wild rivers, Mt. Rainier, and the Olympic Peninsula. But McNulty is widely known for his homegrown poetry, too. 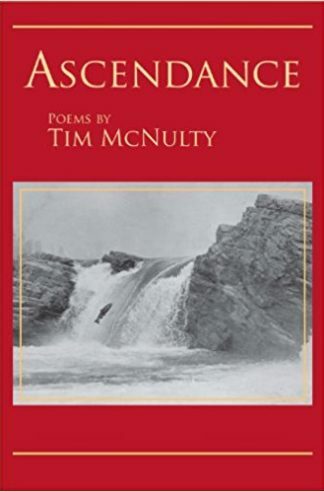 … Ascendance, McNulty s new book, gathers together several of his hard-to-find chapbooks, including Through High Still Air, poems and journal entries from a season spent as a fire lookout atop Sourdough Mountain in the North Cascades. McNulty s deep resonance with the natural environment of the Northwest is infused with his gift for elegantly arranging words and images on the page. 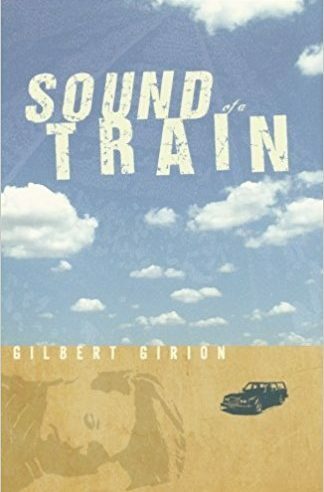 His poems are inhabited by tree frogs, raven, salmon, stars, wildfire and deer mouse. 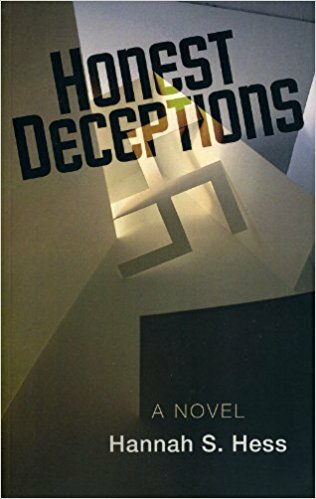 Eschewing abstraction, McNulty s writing reminds of us of the joys of physical action grounded in place watching a white deer at Diablo Lake, skiing in the Methow, hiking Mount St. Helens, restoring the Elwha River. These poems serve as a manual for how to live more fully, more awake and aware, in our wild corner of the world. Tim McNulty is one of those rare poets who not only attends to the world, but to the consequences of being resident in it. This collection contains such attentions, by turns funny, reverent, insightful, and modest. These are poems to keep close to hand and heart. These poems … are a path into the humane wildness of this accomplished family man, forestry worker, naturalist, scholar, homesteader, and Pacific traveler. Ascendance is above all an image of the salmon heading back upstream, and the cycle of fertility. A wise, lively, lovely book. 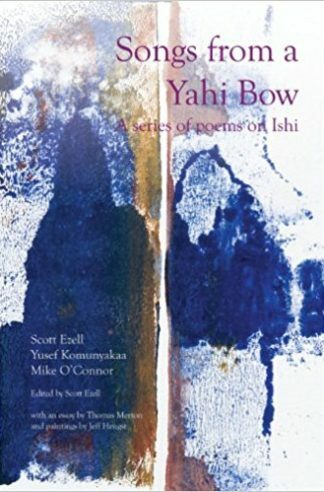 Spanning several decades, this diverse collection of poems … ranges widely in tone and scope, from humorous poems for his daughter Caitlin to complex poems chronicling the removal of the Elwha River dams. 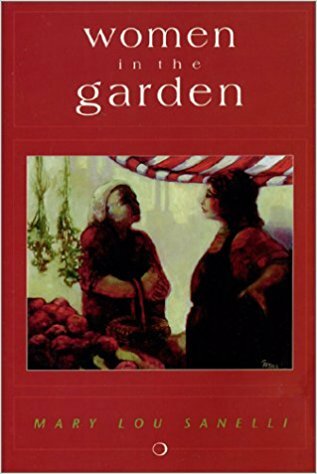 Throughout, the poems are threaded together by McNulty s clear love of place, carefully observed over four decades working, living, exploring and defending the forests of his home in the shadow of the Olympic Mountains. Reading these meditative poems, we re reminded of the value of close attention and the power of the specific detail, and … what it means to dwell deeply on our own home ground.